Rainbow Chi Energy Healing offers simple hands on self-care classes to reduce stress and promote relaxation such as self-chakra connection, self-mind clearing and other techniques. For a broad overview of flower essences, there is a short introductory presentation or a two hour class. For those who want to learn about the Bach Flower Remedy System, there are two courses: the one day Bach Flower Basics™ Course with a certificate of completion or the two day Bach International Education Program Level One Introductory Seminar™ (BIEP 1) with a certificate of completion. The Bach Flower Basics™ Course and the BIEP 1™ are approved courses for continuing education for the National Certification Board for Therapeutic Massage and Bodywork (NCBTMB) and the National Certification Commission for Acupuncture and Oriental Medicine Professional Development Activity (NCCAOM). Self-mind clearing promotes relaxation and peacefulness. It is wonderful for de-stressing, reducing anxiety or anger, and clearing mental fog. It will leave you feeling more centered and focused for carrying out the activities of your day. Learn the self-minding clearing which is a light touch technique that balances the energy flow in the brain. This technique is adapted from Rev. Rudy Noel. This class is 2 hours long. This hands-on experiential class includes guided instruction with a worksheet to take with you. Enjoy learning this simple technique to quiet your mind and promote relaxation. Minimum class size is 4 participants. See class schedule for dates, times, and locations, or available upon request if minimum class size is met. 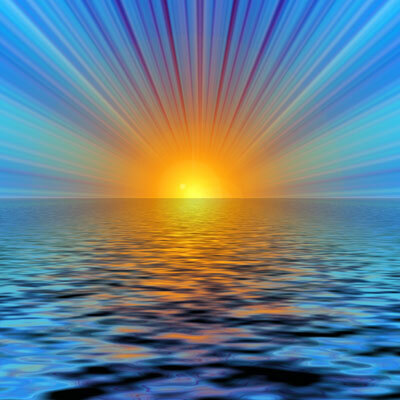 Self-chakra connection is a great way to start or end your day, to open and balance your body, mind and spirit. When done at bedtime, it is relaxing and may help with sleeping well. Learn the self-chakra connection designed to connect, open and balance the energy centers, energy field, and enhance the flow of energy in the body. 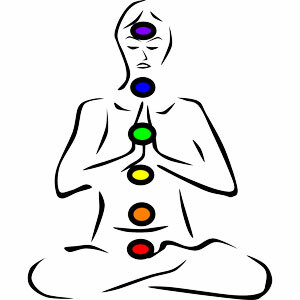 While you are seated comfortably in a chair, it is a full body balancing technique that facilitates movement of energy from chakra to chakra by connecting the major and minor chakras and opening them to flow freely. The Chakra Connection was developed by W. Brugh Joy, M.D. as referred to in his book Joys Way, published by Jeremy Tarcher: NY, NY 1979. This class is 2 hours long. This hands-on experiential class includes guided instruction with a worksheet to take with you. Come have fun and learn this easy technique to restore balance and harmony to yourself. Come join us for an introductory presentation on flower essence remedies. These remedies are not essential oils. Learn about various remedies and how flower essences are a complement to supporting health and wellness in your life. See class schedule for dates, times, and locations, or available upon request. Everyday living presents situations, circumstances, and fears which may create stress for a person resulting in burn-out, illness, sickness or disease. Learn about flower essences and how flower essences can help reduce the effects of stress in your life while improving wellness, enhancing well-being, and feeling joyful. You will learn the history of flower essences and its basic principles of healing. Also, you will discuss stress, stressors and self-care; the crisis formula; emotional states; and everyday uses of flower essences. Flower remedies are available from health food stores, select grocery stores and on-line. This 2 hour class provides a wonderful opportunity to learn about flower essences. Come and learn the power of the flower to gently restore the balance between mind and body by eliminating negative emotions, such as fear, worry, frustration, anxiety, tension, anger, indecision, or uncertainty. The essences work on the emotional level to restore inner calm, control and focus. Flower essences help you rediscover your positive side and joy in everyday living. Participant will receive a Bach Rescue Remedy, 10 ml, bottle. Learn how to use Bach Flower Essences to bring balance, reduce stress, and promote relaxation. 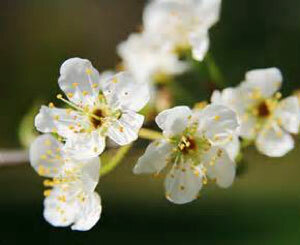 Bach Flower Remedies are flower essences which restore balance to your emotional state. The remedies gently restore the balance between mind and body by eliminating negative emotions, such as fear, worry, frustration, anxiety, tension, anger, indecision, or uncertainty. The essences work on the emotional level to restore inner calm, control and focus. The essences help you rediscover your positive side. Flower essences bring balance and helps one connect with their heart, feeling compassion and joy in everyday living. 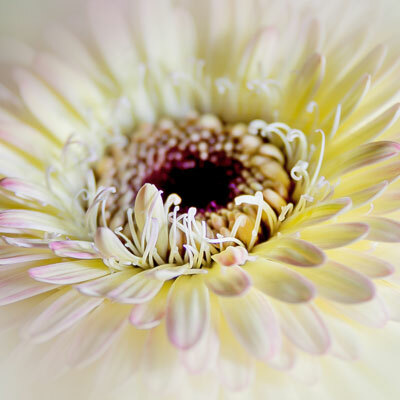 The Bach Flower Basics™ Course is managed by the Bach Flower Education, Living Enrichment and is taught by a Bach Foundation Registered Practitioner/Instructor. 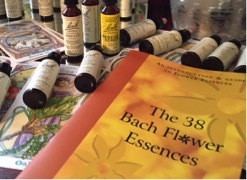 Learn how to use the 38 Bach Flower Essences to bring balance, reduce stress, and promote relaxation for yourself. Over 80 years ago, Dr. Edward Bach, a London Harley Street physician, discovered the healing properties of these flowers. 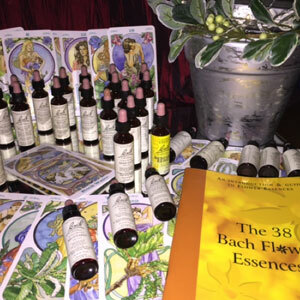 Tuition includes an Introduction and Guide to the 38 Bach Flower Essences Book, a certificate of completion, a bottle of Rescue Remedy, and a custom treatment blend personalized by the student. You will be able to begin selecting remedies for yourself, family and friends. Instructor has remedies for student use during class. Remedies are available: health stores, select grocery stores and on-line. Minimum class size is 6 participants. Bach Flower Basics and BIEP Level 1 are approved CE provider for the National Certification Board for Therapeutic Massage and Bodywork (NCBTMB) Provider #294968-00 and National Certification Commission for Acupuncture and Oriental Medicine Profession Development Activity (PDA) Provider #1305-162091. This seminar introduces you to Dr. Bach's philosophy of self-help and simplicity. The program will give detailed information on all 38 flower remedies, including client case studies, and is recommended for those who wish to use the remedies personally or to integrate them into use with clients. It is a prerequisite to BIEP Level 2 and Practitioner Training. This on-site Level 1 course is offered in numerous locations across North America. View my class schedule for upcoming BIEP Level 1 courses offered by Rainbow Chi Energy Healing. Find BIEP courses across North America, please see our online calendar. Bach Flower Basics and Bach International Education Program are approved CE provider for the National Certification Board for Therapeutic Massage and Bodywork (NCBTMB) Provider #294968-00 and National Certification Commission for Acupuncture and Oriental Medicine Profession Development Activity (PDA) Provider #1305-162091. E-mail us or contact (571) 469-0859 for more information about a class. Payments will be made through Pay Pal or Square. You do not have to have an account. When you register for class, you can make secure payments through my website directly to PayPal or Square. Contact me for other payment arrangements (invoicing or personal checks). Personal checks must be received 10 days before the class date. No refunds or credits of any payment will be made within 14 days of the class. Prior to that time, we will refund the class fee minus $10.00 for administrative fees plus credit card payments fees (includes PayPal or Square). I reserve the right to cancel a class if minimum paid registration is not met. In which case, all class fees will be fully refunded. Notification of cancellation will be made by e-mail. If the class is full, you will be notified that you have been placed on a waiting list. Services offered are Bach Flower Remedy Consultations, Healing Touch™, Soma Pi™ Healing, Perceptive Awareness Technique™, distant healing and Reiki that enhance wellness and well-being. Barbara Binney is a Complementary Care and Wellness Practitioner. This practice offers a blend of healing service techniques in support of stress management by reducing stress and promoting relaxation to enhance wellness and well-being. Rainbow Chi Energy Healing offers classes in flower essences and simple hands on self-care classes to reduce stress and promote relaxation such as self-chakra connection, self-mind clearing and other techniques. Rainbow Chi Energy Healing offers various therapies to support a healthy balance of mind, body and spirit that result in enhanced wellness and well-being.